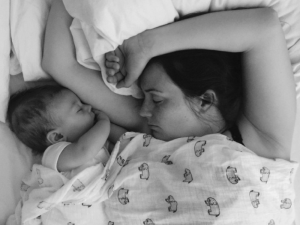 So you’ve had your baby, you’ve survived the first few weeks in the newborn bubble and now? Your baby’s just won’t stop crying. Welcome to the world of colic. Colic’s one of those things you don’t really hear much about before becoming a parent. In fact, one in three new mums admit to not knowing about infant colic prior to their child being diagnosed. So, it can come as a bit of a shock if your baby suddenly starts to suffer from it. One in five babies will have infant colic. Does your baby cry intensely for hours on end? Do they become red and flushed from crying? Do they clench their fists, draw their knees up or arch their back? And is it usually during ‘witching hour’ – that period from late-afternoon through to the evening? That’s colic. When you’re in the middle of dealing with a colicky baby it can feel incredibly overwhelming. I remember standing in my lounge, crying whilst trying to bounce him to sleep before my husband came home. It was always around 4.30pm and I’d be tired, alone and feel like a complete wreck by the time he eventually walked through the door at 5.45pm. 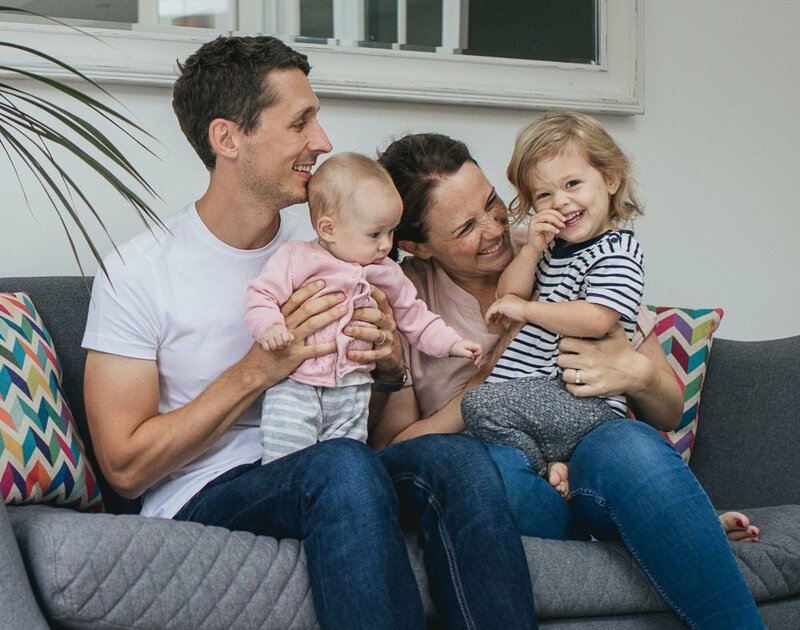 It made me scared to go out in the afternoons, it made me doubt my parenting abilities and it added a whole new level of stress to mine and Dave’s relationship. 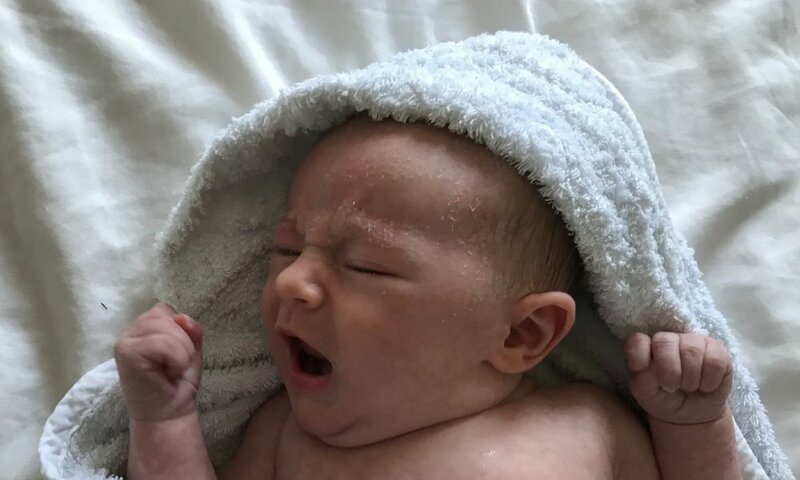 Infacol, the UK’s number one colic relief remedy, run their Colic Awareness Campaign which strives to educate and support parents to ensure they can experience the joys of parenthood to the full. White noise was our son’s favourite soothing mechanism (and still is, two years later) but any kind of noise can help. According to the survey, a whopping 95% of us have sung or hummed to calm our little ones. Not only that but over half of us have switched the tv or radio on to try and distract baby, with current affairs, documentaries and dramas being the most popular programme choices. Who knew!? 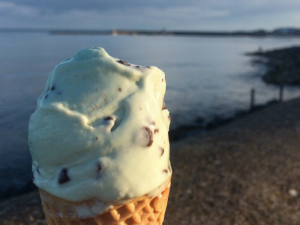 Either way, it’s clearly popular for a reason so get those vocal chords warmed up. Strap the baby in the carseat and hit the road. Whether it’s the motion, the comfort of being enclosed in a seat or the noise of the road, there’s something about driving that helps to settle many fractious babies. Simple baby massage can help release trapped gas, remove tension and calm a baby down. It can also allow you to re-connect with your baby during a stressful period. Many children’s centres will have classes or you can find the basics online; use a natural oil, warm your hands up and make baby massage part of your evening routine to promote a calm environment. Bouncing, swaying, rocking, walking… many babies are soothed by being held securely and kept moving. Remember that in utero, they were used to being kept in motion as you went about your day. One of the easiest ways to replicate this is to wear your baby in a wrap or carrier. That way they’ll be kept upright, snuggled in close to you and be rocked with your natural motion. 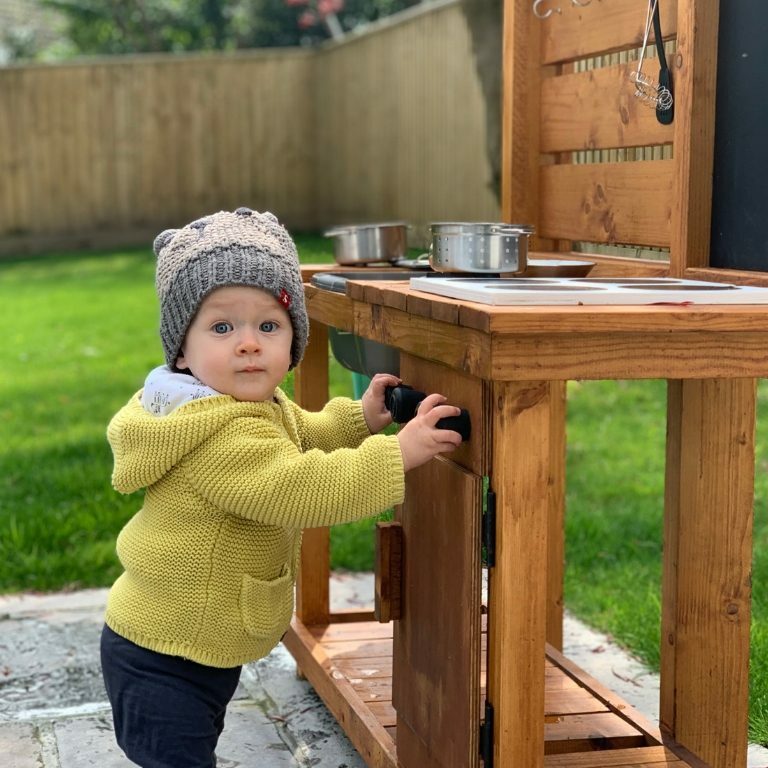 It also means you can get on with other things at the same time; particularly useful if you have other children! Make sure you burp your baby for an extended period of time, keeping them upright for at least twenty minutes post feed. Tilting your baby’s sleep surface slightly so that their head is slightly raised can also help during nap and night times. 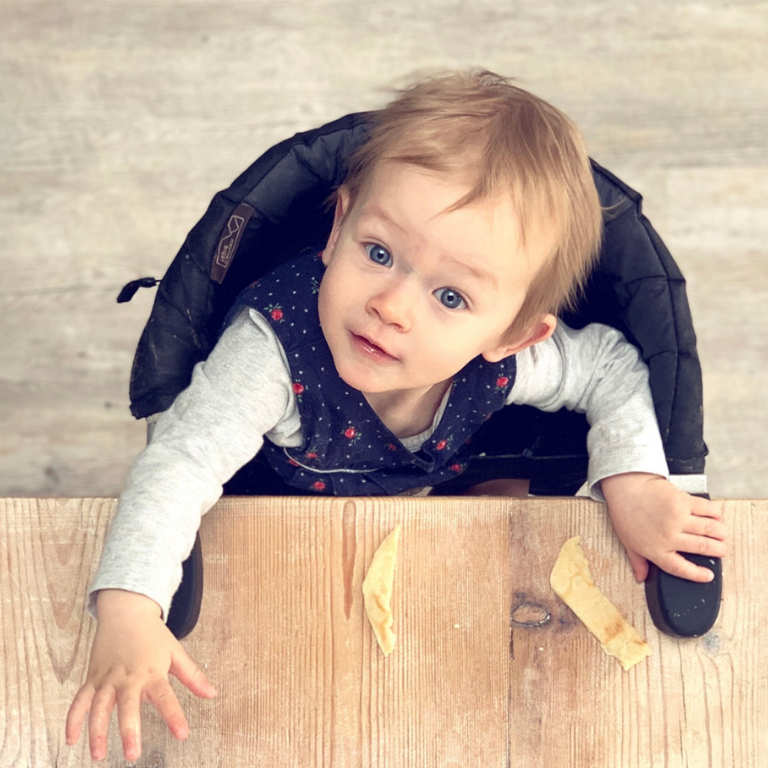 If your baby’s particularly hard to wind, try different positions such as lying them with their stomach over your knees and rubbing their back – once you find what works for your little one, never let it go!! Infacol has been shown to help reduce symptoms when used on babies suspected of having colic. In fact, nine out of ten babies show settled symptoms after use. 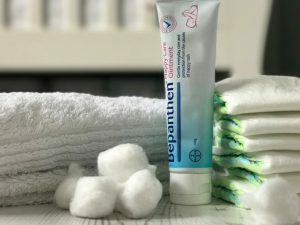 It’s fast acting as well, seven out of ten babies showed relief within 24 hours of use – a lifeline if you’re suffering with a colicky child. As colic is so closely linked with trapped wind and abdominal pain, you may find relief from cutting certain foods from your diet if you’re breastfeeding such as dairy, acidic foods or citrus items. Personally I’d always advise checking with a medical professional before cutting anything out though, you need a balanced diet when breastfeeding! 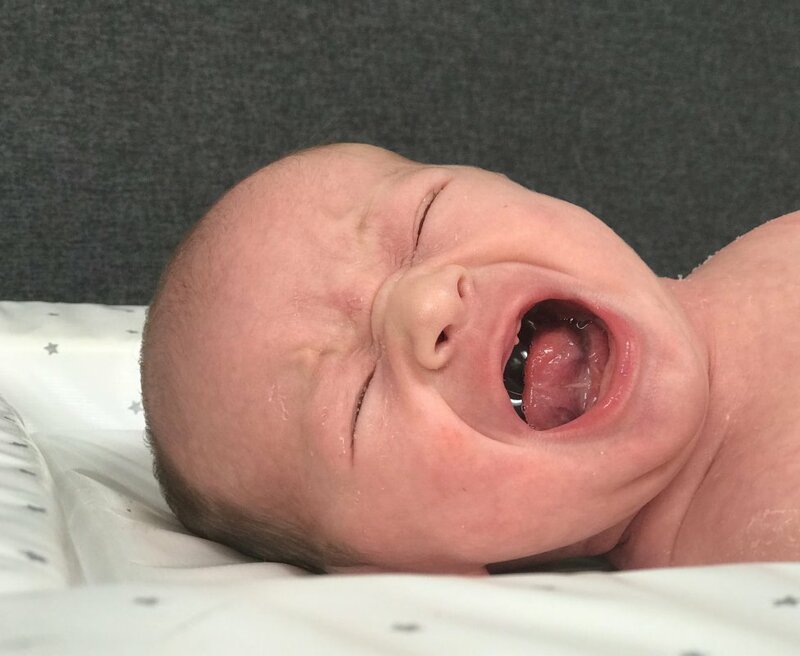 If your baby is suffering from colic, it can sound like they’re really distressed and can cause you to worry that you’re doing something wrong. Whilst upsetting, crying outbursts are not harmful and you’re certainly not alone. 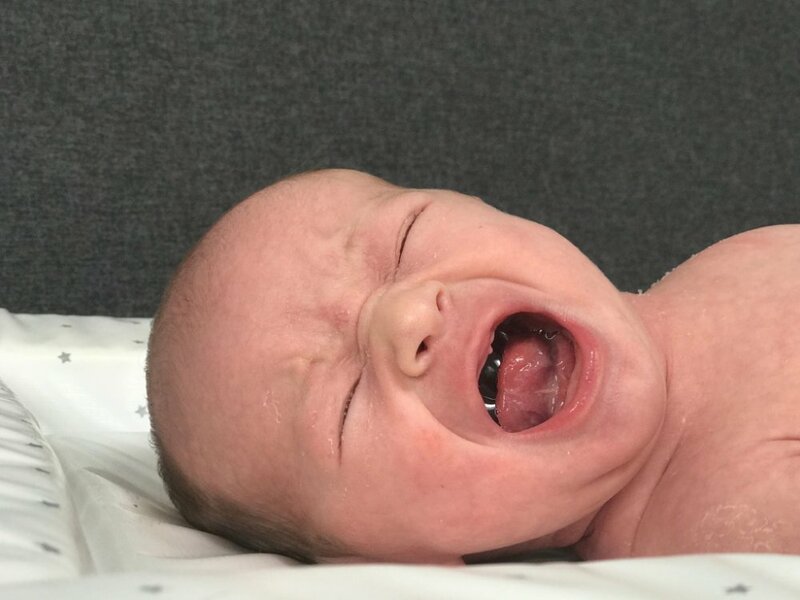 Colic shouldn’t prevent your little one from feeding normally and gaining weight so if that’s not happening, it’s worth chatting to a medical professional to get your baby checked over for other causes of upset. Most babies will grow out of colic by four months so hang on in there! Dealing with a child that’s crying for an extended period each day can have a huge effect on your mental well-being. Not only do you need support but sometimes, you need a break. Make the most of people offering to help wherever possible, even if it’s just five minutes to get some fresh air and walk around the block. If you’re having a particularly hard day, put your baby down somewhere safe and step out of the room for a moment to calm yourself. This post originally ran with a giveaway to help promote Colic Awareness Month alongside Infacol. This promotion has now ended. Thanks to Georgina, Sophie, Leyla and Becka for their colic beating tips in this post. I found swaddling always worked for me! So many people raved about swaddling but we never quite got to grips with it! I found hand mirrors surprisingly useful as a distraction but baby massage is almost always helpful. Ooooh that’s a good trick! I definitely have one that loves a sneaky peek in the mirror this time around! Swaddle them, give them a massage, play “white noise”, reduce outside stimulation and provide warmth. Reducing outside stimulation works for us really well this time around. I quite often end up shushing in a dark room! My friend’s baby was exactly the same, how funny! I think it counts as white noise still, maybe it means they’ll love doing the washing for us when they’re older! I always forget about music but it’s such a good way of calming down the entire room – added bonus if you drown the crying out! My little boy likes being gently bounced up and down on my knee, or lifted up and down in the air. it seems to settle him almost instantly! 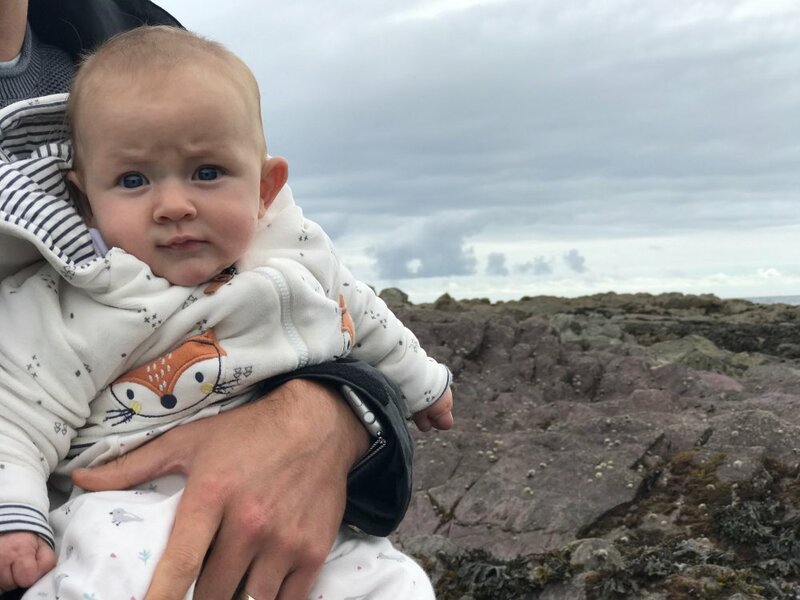 Our daughter loves being raised in the air – it’s like magic isn’t it? Easy said than done but try staying calm yourself it helps the baby and you! DEFINITELY! I always remember someone telling me that the baby won’t come to any harm if I put them down and walk away for a moment or two just to calm myself. It’s so easy to get caught up in the stress of it all otherwise. 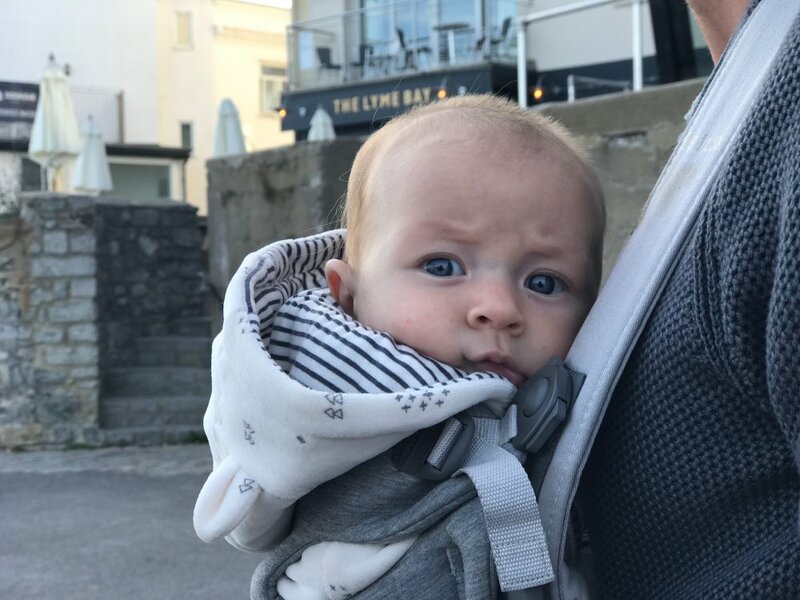 We loved babywearing as a way to soothe a fractious baby – it’s so nice whilst they’re tiny as well! Play them white noise: Binaural and isochronic beats work a treat. Lots of cuddles and some gentle rocking always worked for me. Cuddles, singing, trying not to stress! nice cuddles, singing, and stoking their face. My eldest son used to love being outside under a tree, watching the leaves move. 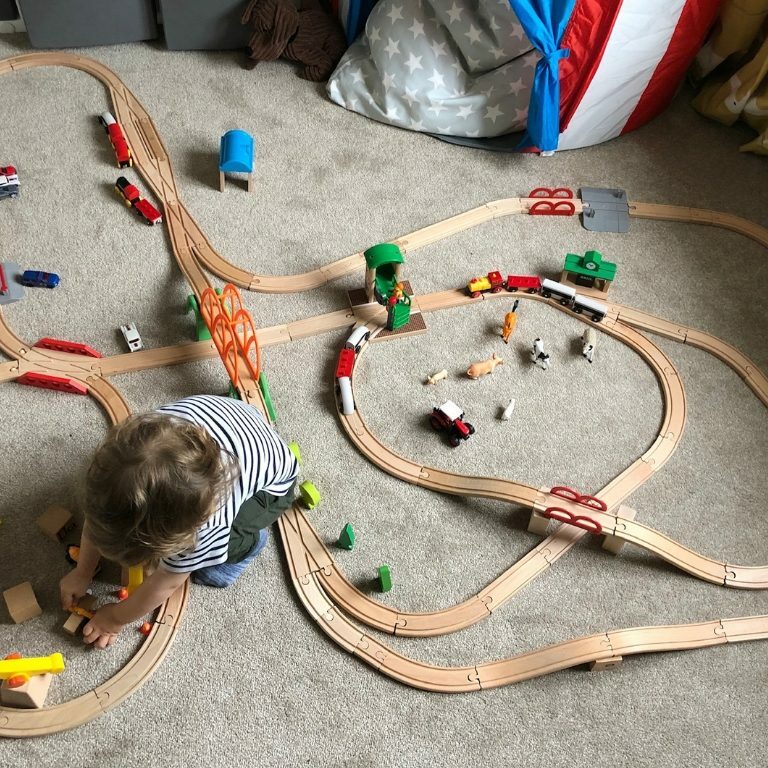 My son loved this as well – I’d forgotten how much! Holding them at you left shoulder, so they can hear your heartbeat. We call it ‘the mum bounce’ in this house. No matter how hard my husband tried, he just couldn’t get the same rhythm going on!! I am very new with this baby business but find Evie likes to snugged up with blankets & that helps calm her. Music and jingle bells seem to work. Rocking them either in your arms or in the prom or pushchair.